One of the breaking news of Q1 2016 in the mobile development business was the announcement that Microsoft bought Xamarin. This is another step forward in Microsoft’s strategy to have their languages and development tools be cross-platform. Why is this relevant? 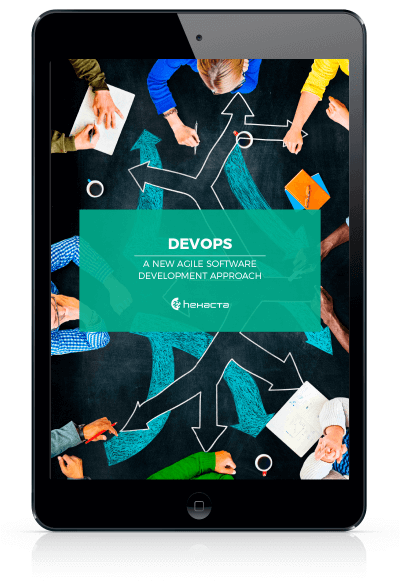 Mobile apps are critical for business nowadays and without doubts Android and iOS controls the market. Xamarin framework allows companies with their existing internal or offshore .NET Dev teams be able to build native Android and iOS apps using their existing knowledge and tools that they are familiar with (C#, XAML, Visual Studio). Whether you are starting a new project with Xamarin or evaluating it for a new project, follow 4 tips that our Hexacta Architecture Team (HAT) recommend you for a successful project. 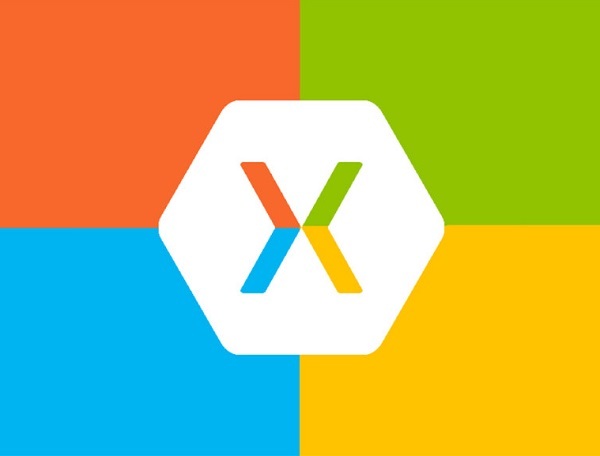 Xamarin provides us with XAML files, with its code-behind and the necessary mechanism to invoke native functionality of each platform, but beyond that we are free to implement the rest of the application as we see fit. All this allows us to organize our code in a neatly and maintainable way, the same way we would in a web application. We can replace them with an underscore (_). The AddCommand command would be defined in our PersonListViewModel, which is the BindingContext of our view. But inside the ListView, the BindingContext is each element that it is iterating. In the ViewModel we have our model entity (Person) and the command to select it in the list (SelectCommand).